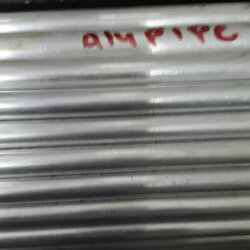 We are a leading Wholesaler of aluminum alloy 6061 pipe, aluminum alloy 3003 plate, aluminum alloy 5083 flat bar, aluminum plate, aluminum alloy 6082 sheet and aluminium pipes from Mumbai, India. 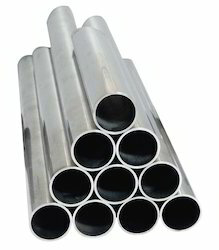 We are a reputed manufacturer, wholesaler and trader of a distinctive range of superior quality Alloy Pipe. Range of our product includes Copper Alloy Products. These are available in various shape, thickness and length as per the specifications of our customers. Our objective is to serve excellence to our clients. 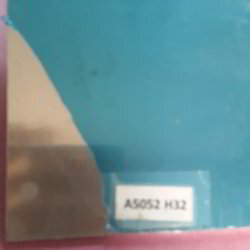 We are dealing in Aluminum Alloy 3003 Plate. Below are the mentioned features of the product. Understanding the varying demands of our clients, we are instrumental in presenting a wide consignment of Aluminium Alloy 5083 Plates and flat bar. 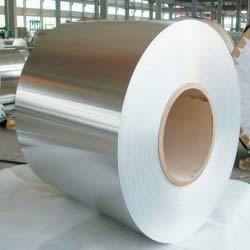 Utilizing the ultra-modern technology and the finest raw materials, we indulge us in manufacturing and supplying a premium quality Industrial Aluminum Sheets to our revered customers. 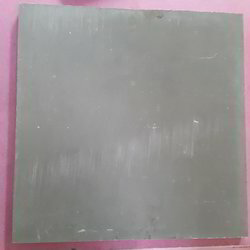 The offered Aluminum sheets are applicable in a wide range of industrial applications and are made available in multiple. 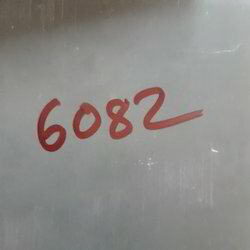 We are involved in the business of supplying and trading supreme quality Aluminum Alloy 6082 Sheet. The offered products are highly acclaimed for their rugged construction, dimensional accuracy and perfect finish. Conceding to the diverse requirements of our revered clients, we make the whole range of sheet and tubes available in various sizes. Our offered product is customized as per client's requirements. Our Aluminium Pipes are available in different dimensions that facilitate their use in various industries. These are corrosion resistant and heat resistant rods that are used in fabricating different equipment of various industries. We offer our esteemed clients a wide range of Aluminum Pipes that is widely demanded for various industrial purposes. Our rods are manufactured using quality aluminum, which is procured from reliable vendors. These are available in various grade. 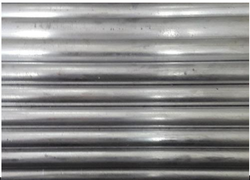 Aluminum Pipes, Aluminium Pipes & Tubes Aluminum tube, aluminium square pipe use in food industries, chemical industries , electrical industries, generator industries, shaft industries, cement industries, gas industries power project. We are a supremely talented company in the field of supplying durable Aluminium Alloy Coils wide around the market. We have a fully fledged variety of these coils in numerous dimensions and sizes as specified by our customers. These coils are very tensile and are resistant to rusting and corrosion. We provide a reliable range of these coils in stipulated time to satisfy our customers. Beside this, these coils are offered at affordable rates in market. 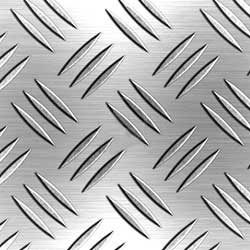 We are an sonalika metal of Aluminium Plates and aluminium chequered plate that are demanded in various industries. These components are available in different dimensions as well as sizes as per the requirement. These components are also ideal for both domestic as well as international markets. These products are also perfect in finish and also easily affordable. 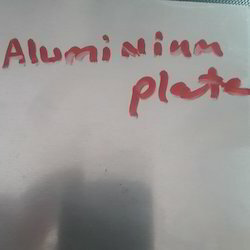 Looking for Aluminium Products ?